Ignites for the 2018-2019 school year are here! 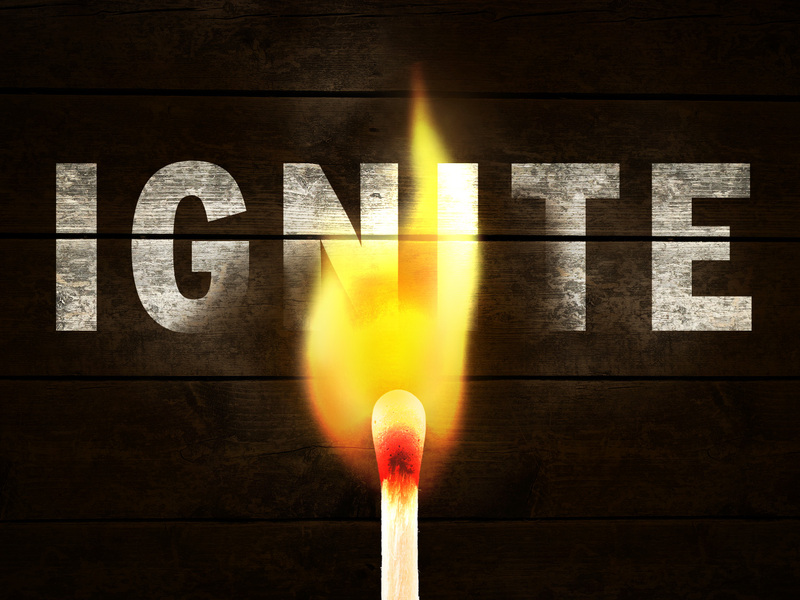 Every first Saturday of the month we have Ignite! Ignites run 5:00-8:00pm, beginning with the 5:00pm mass. After mass, we’ll head to the Farrell Hall for dinner (provided), music, games, and a Bible study or short talk. The music will be fun, the games will be crazy, the prizes will be weird and the talks will challenge you. All 6th, 7th and 8th grade students are invited, so bring your friends! It’s a ‘NITE unlike any other!! As with all of our youth ministry events, all teens are invited. You don’t have to be a registered St. Mary’s parishioner to attend.